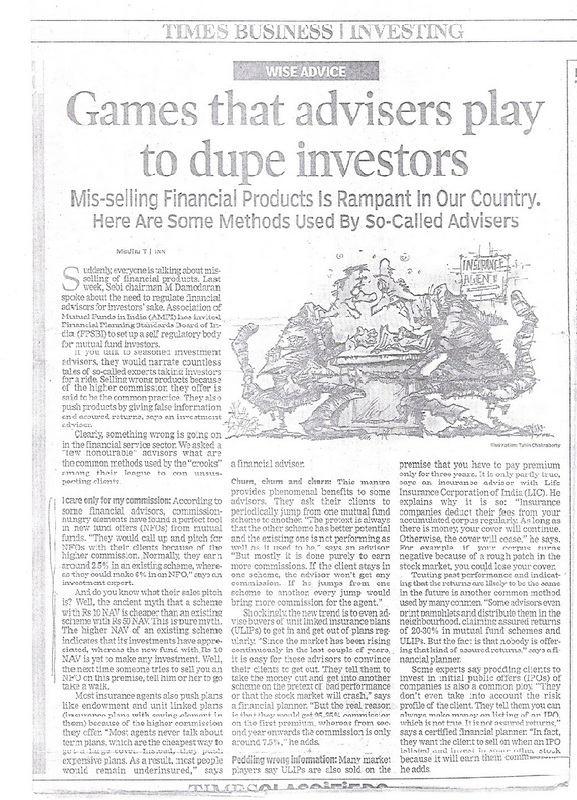 Misselling of investment products has reached menacing level. I am illustrating my point through some paper clippings alone. Many people has lost their life savings due to misselling. 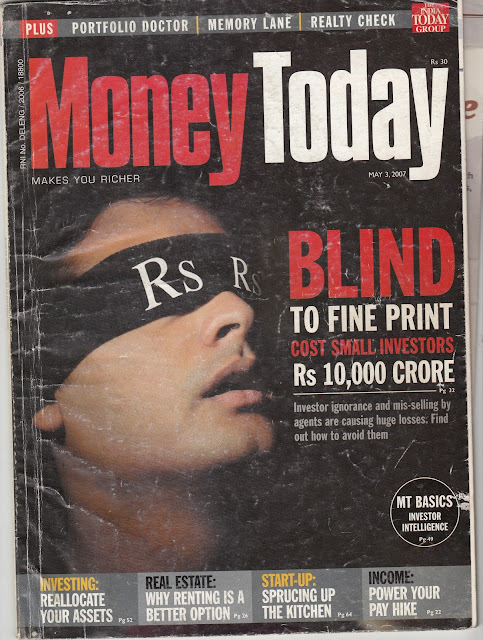 Our own Suchitra Sen has been vicitim of misselling. 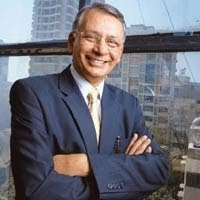 Even CMD of a Central PSU has lost lot of money , in-spite of his access to superior information. 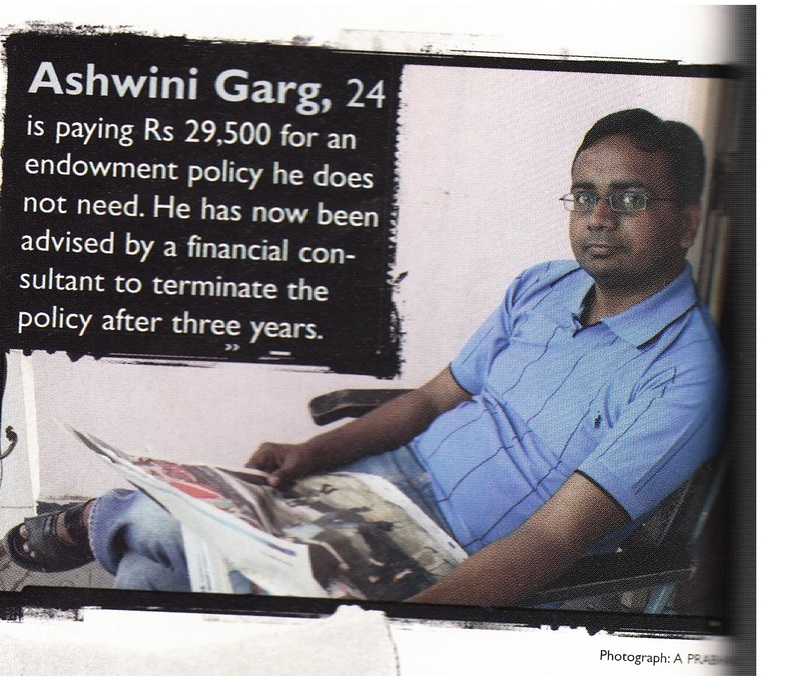 Mis-selling is rampant despite Amfi laying down a code of conduct for funds and distributors. Is there a way out? I have been a victim of mis-selling myself so I would know. When I took over Amfi, the first thought that came to my mind is how do we stop somebody from mis-selling or misguiding gullible investors. 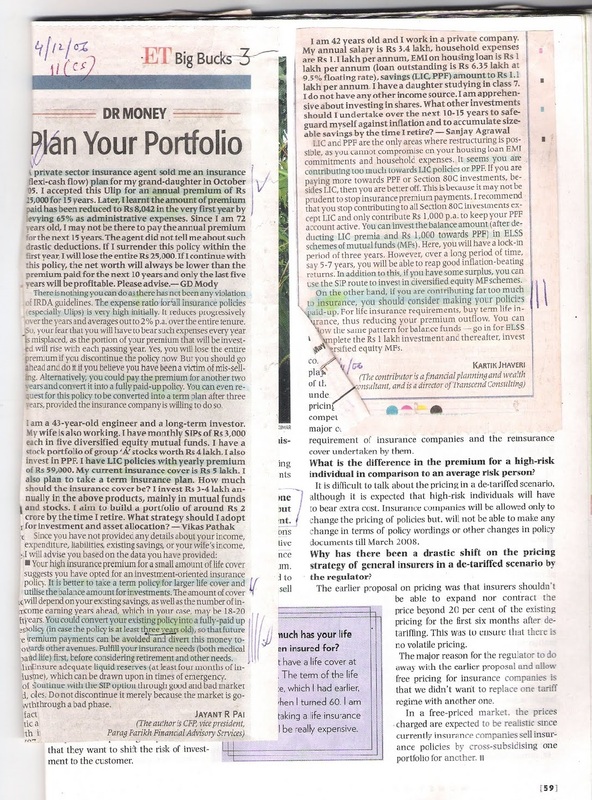 More and more fund houses are launching complex products that frankly even many agents would not understand properly. Not only do some of them mis-sell, they also misguide. Something needs to be done. I have no ready answer at this stage, but this is on top of my agenda. This is what has happened to the head of most important financial institution. 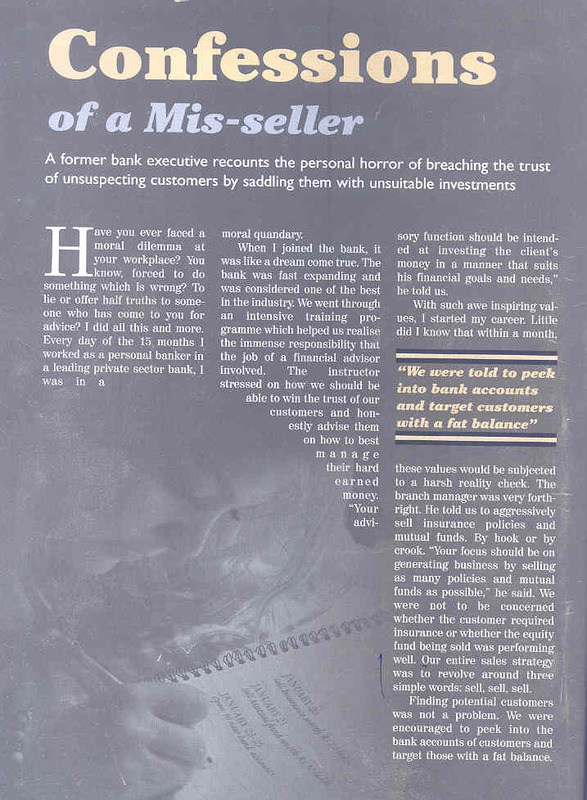 See how a former banker quit banking, since his main job has been relegated to selling (misselling) insurance and destroying wealth for investors. 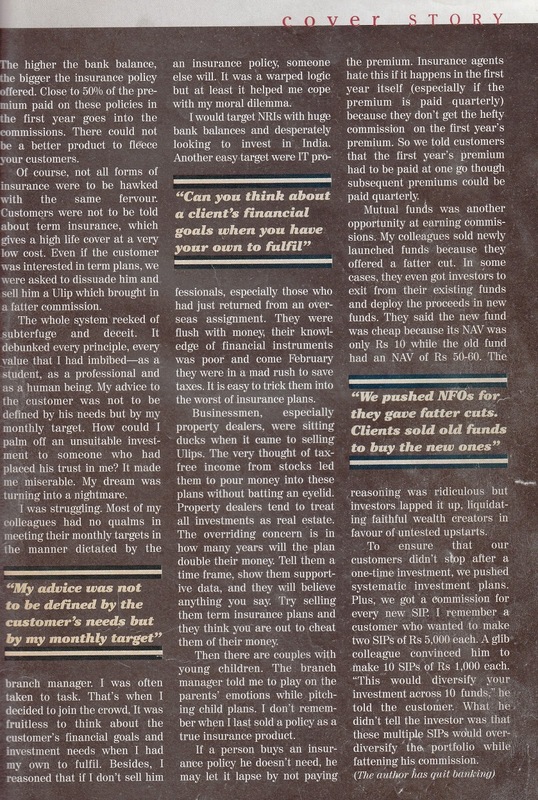 Watershed article in Money Today Magazine. 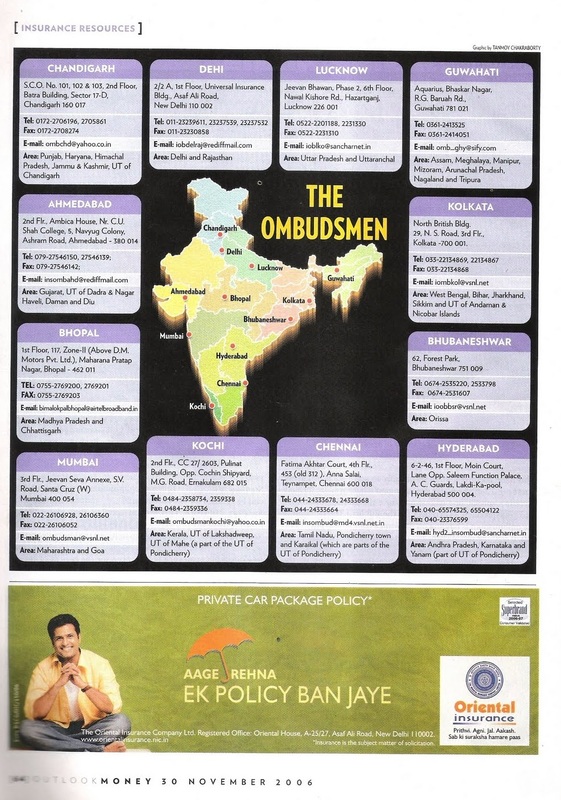 See how nicely people are cheated! What to do, if you have bought wrong policies ? 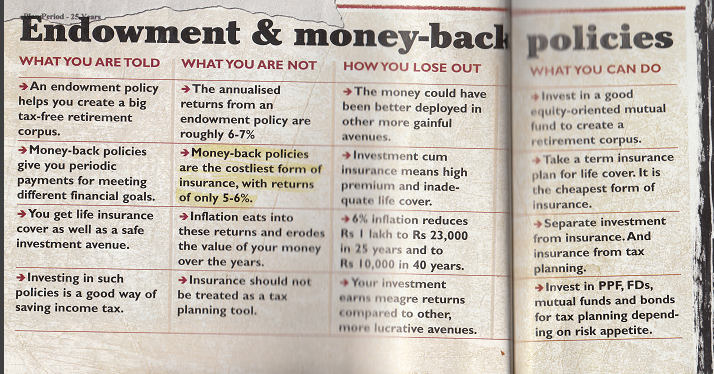 Are Endowment & Moneyback ( both are sold either as ULIP or Traditonal or Opaque policy) policies good for you ? 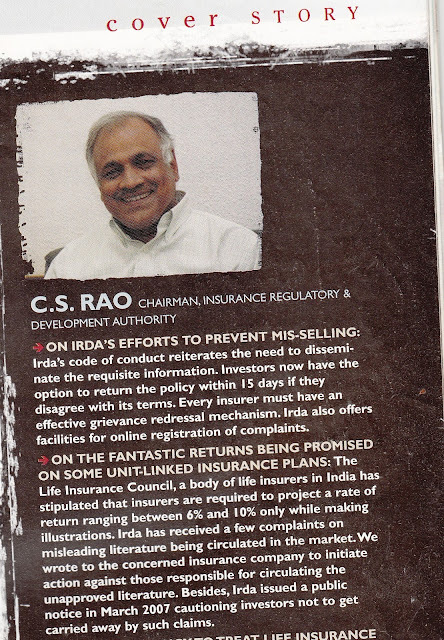 Money back policy is the worst policy one can buy and it is only product which the agents sale in a missionary zeal. 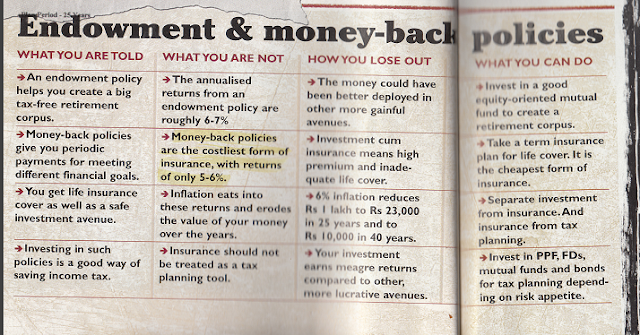 Almost eveRy investors ends up buying Table 14 or 18 of LIC Charts for various policies. 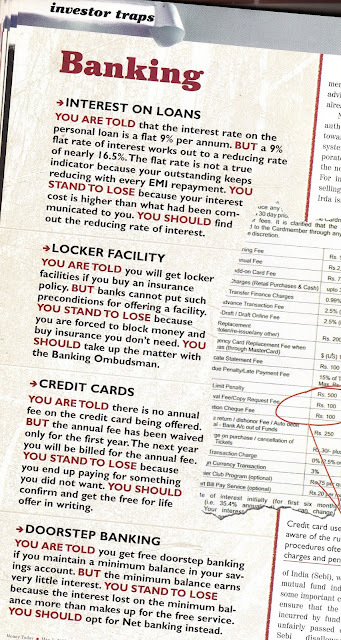 Can an agent say " one particular policy is giving 11% return " ? 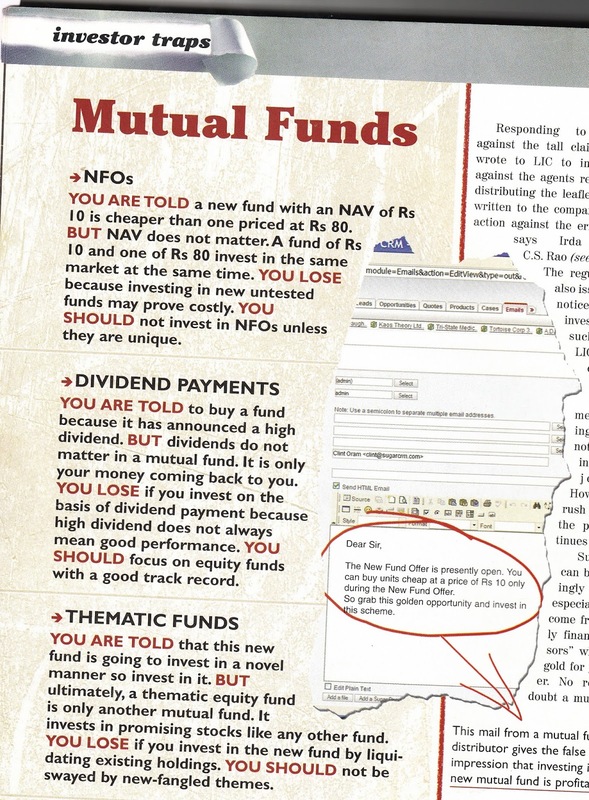 Buying Mutual Fund during NFO is good ? What is the actual meaning of 9% p.a. flat rate of loan ? Many people buy stocks directly. 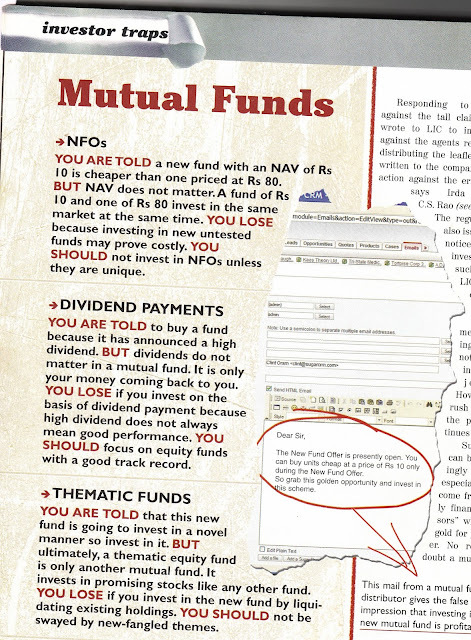 It is better to invest through Mutual fund with the help of expert fund manager. Very people (less than 2%) people can outperform an expert fund manager. Daniel Kahneman won nobel prize on Behavioural Economics in 2002, although he is a psychologists. He shows how people take irrational decision due to loss aversion etc. How people talk about winning bets and do not talk about loss. How costly is that in a long time. Listen to it form the master. I am sorry for what you have been going through.Misselling is indeed a serious crime and I think you should have reported this crime to your nearby police station.